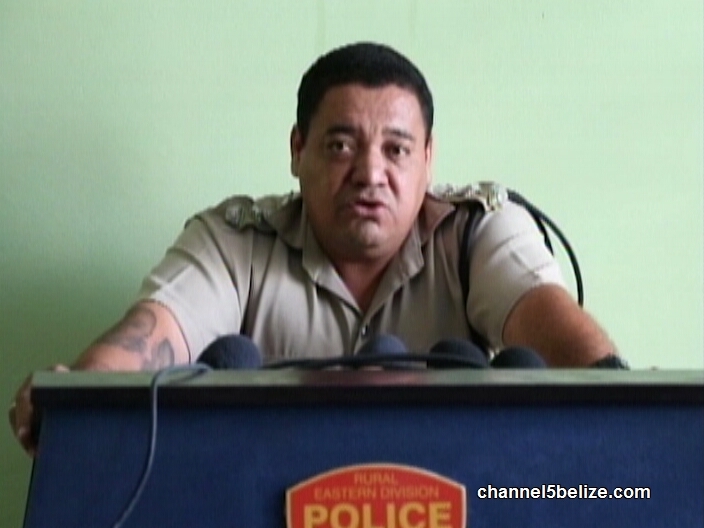 Heading back to the Belize District….just minutes after the murder of Nathan Underwood at mile twenty-one on the Phillip Goldson Highway, there was a shooting on the Old Northern Highway in Sand Hill Village. A twenty-six year old American national was shot once in her rear as she slept with her common-law-husband at their home in the village. Police are investigating the shooting and believe that Raymond Dominguez was the intended target.